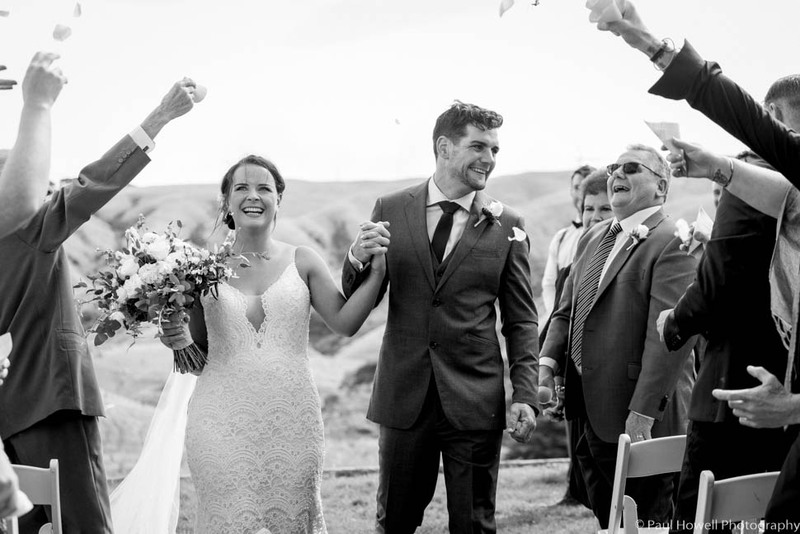 Dani and Caylem had their amazing wedding at Ohariu Farm, a stunning venue nestled in the hills near Wellington not far from Johnsonville. 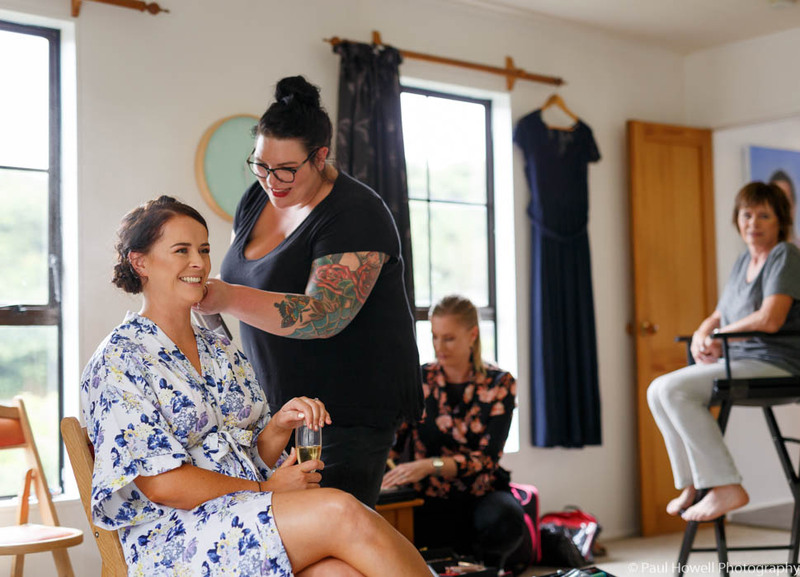 After their wedding ceremony, we headed out to beautiful and rugged Makara Beach for photos, before heading back to the reception at Ohariu Farm and some partying with live music from The Noodles. 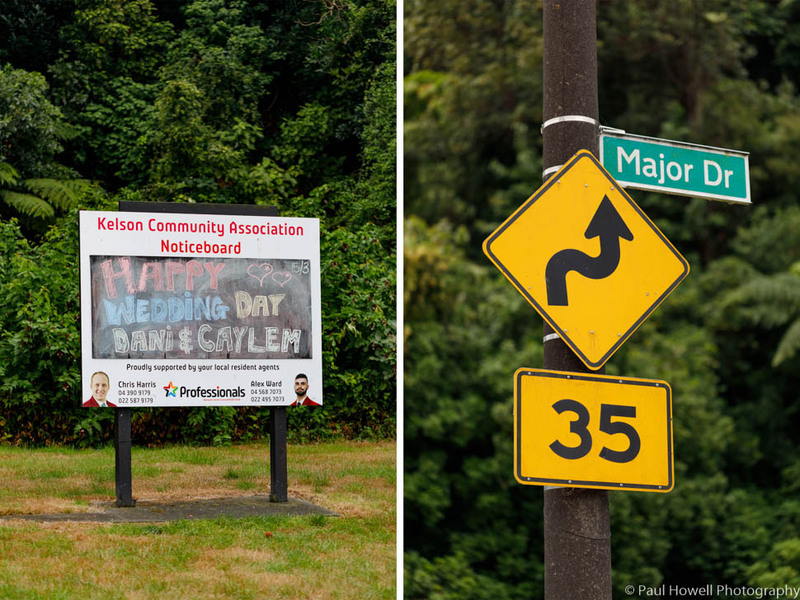 As always I will let the photos do the talking, here is a small preview gallery.